Gift cards may be purchased by phone or at the spa. Choose from any service or a specific dollar amount. 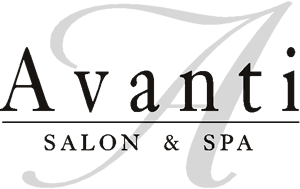 They are nonrefundable and Avanti is not responsible for any lost or stolen gift cards. Call 248-625-6299 to purchase by phone.